6 New Discounted Services (And 4 Free Ones) on AWP Writers Club! I’ve negotiated and brought on 6 new, discounted services (and 4 free ones) on A Writer’s Path Writers Club ! 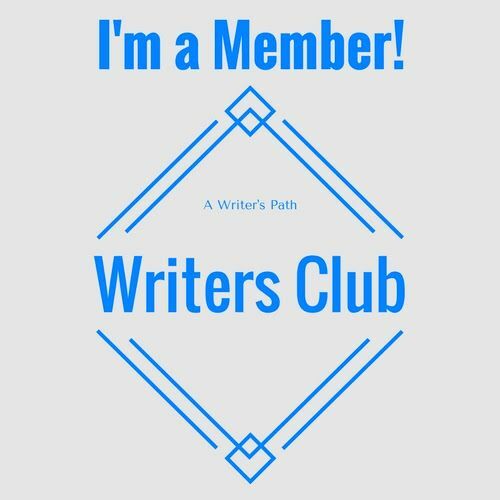 Also, check out the top left corner of this website, where, if you hover your mouse over “Join Our Writers Club,” you’ll find the Writers Club links and pages for guests and members. Roth Notions eBook Proofreading and Line Editing Service: 50% off proofreading and line editing. Tweet Your Books.com: 10% off Monthly (30-day x 10 Tweets) and their Premium (1-day x 100 Tweets) campaigns. Designer Minhaj: $25 off any order over $300 for Book/eBook interior page layout design. Sahno Publishing: 25% discount on ghostwriting services. TR Perri Literary Editing: 20% off developmental editing, copyediting, proposal editing, query letter editing, and proofreading. Andrea Lundgren: 10% off book coaching services. 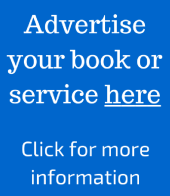 To view the full list of 48 (and growing) discounted, writer-related services and to seek the promotion codes to active them, click here. Reblogged this on Dabbling in the Art of Writing.